Audi's R&D head Ulrich Hackenberg recently confirmed that the German Luxury carmaker will further go down in its crossover segment to produce the low end SUV at its Ingolstadt plant starting 2016. 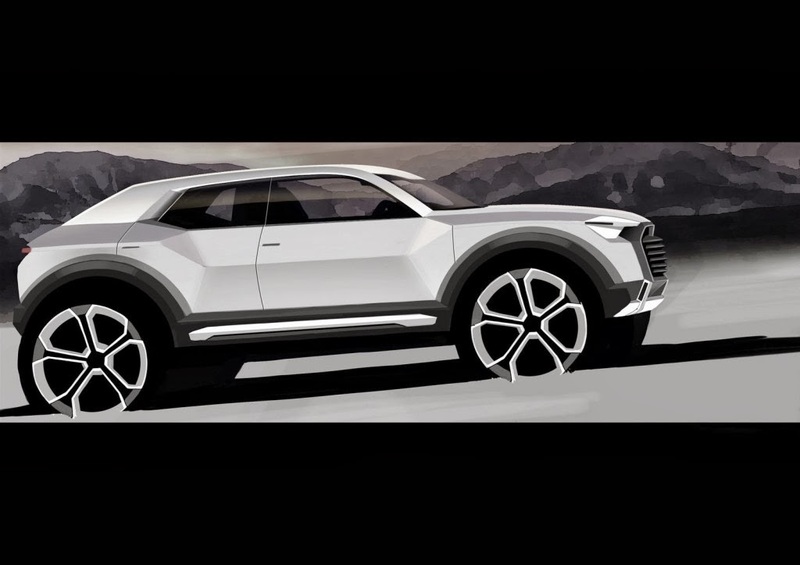 Audi CEO Rupert Stadler said that the Q1 is part of the company’s broad-based SUV strategy. Designed based on the modular transverse engine concept (Audi’s way of saying that it is a front-wheel drive car), the Q1 would be the smallest member of its SUV family. The Q1 is part of a bigger model strategy of having 60 models in Audi showrooms by 2020 as compared to 49 models today. The goal for Audi in 2020 is to sell 2 million cars a year. Since the first Q model in 2006 (Q7), Audi have delivered 1.5 million SUVs.